The Space Robotics Challenge offers a $1 million prize purse for teams that successfully program a virtual Robonaut 5 robot through a series of complex tasks in a simulated Mars habitat. NASA, in partnership with Space Center Houston, the Official Visitor Center of NASA Johnson Space Center, and NineSigma, a global innovation consultant organization, has opened registration for a new competition — the Space Robotics Challenge. This event seeks to develop the capabilities of humanoid robots to help astronauts on the journey to Mars. The Space Robotics Challenge is a $1 million prize competition designed to push the boundaries of robotic dexterity. 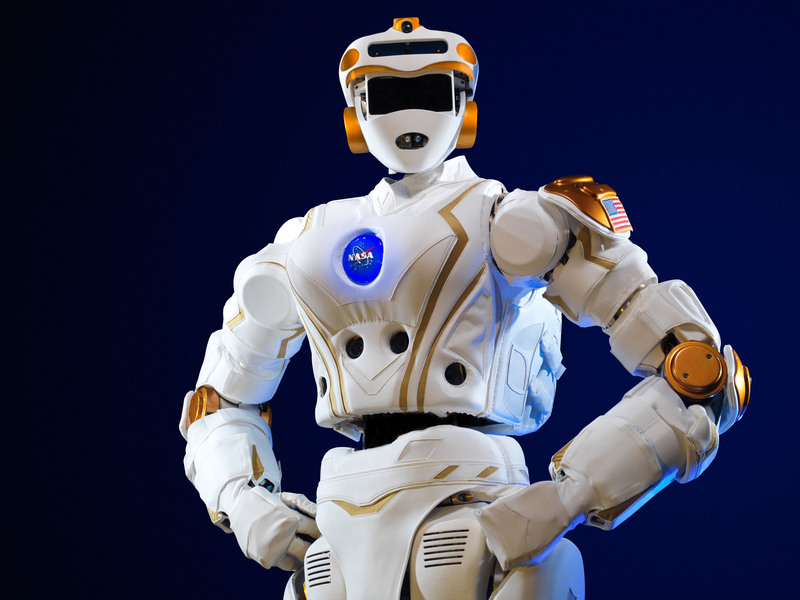 Teams must program a virtual robot, modeled after NASA’s Robonaut 5 (R5) robot, to complete a series of tasks in a simulation that includes periods of latency to represent communications delay from Earth to Mars. NASA is interested in enhancing robot capabilities to push the boundaries of what’s possible in human exploration and to improve lives on Earth. As missions grow longer and more complex, robots like R5 could be used as precursor explorers that precede crewed missions, as crew helpers in space or as caretakers of assets left behind. Sturdy R5 technology could also benefit life on Earth by operating in dangerous or extreme environments on our home planet. The competition will be held in a virtual environment. Each team’s R5 will be challenged with resolving the aftermath of a dust storm that has damaged a Martian habitat. This involves three objectives: aligning a communications dish, repairing a solar array, and fixing a habitat leak. Registration for the Space Robotics Challenge begins today, with a qualifying round running from mid-September to mid-November. Finalists of that round will be announced in December and will engage in open practice from January to early June 2017. The final virtual competition will be held in June 2017, and winners will be announced at the end of June at Space Center Houston. Software developed through this challenge will be transferable across other robotics systems, allowing the technology produced to be used both with older robotics models, such as the Robonaut 2, and any future models developed. With the technology generated by this challenge, robots could participate in precursor missions to selected landing sites, arriving long before astronauts to set up habitats, life support systems, communications and solar apparatuses, and even begin preliminary scientific research. NASA’s Centennial Challenges program is part of the agency’s Space Technology Mission Directorate, and is managed at NASA’s Marshall Space Flight Center in Huntsville, Alabama. STMD uses challenges to gather the best and brightest minds in academia, industry, government and the Nation to drive innovation and enable solutions in important technology focus areas. Innovators from diverse backgrounds, within and outside of the aerospace industry, are invited to be contributors to our Journey to Mars. Space Center Houston is a part of the Manned Space Flight Education Foundation, a nonprofit science and space learning center. NineSigma, based in Cleveland, Ohio, connects organizations with external innovation resources to accelerate innovation in private, public and social sectors.